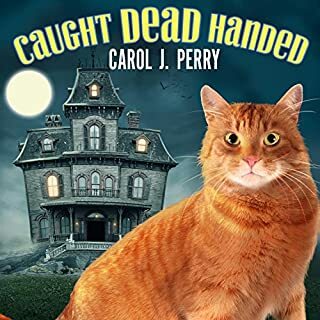 Sarah Grayson and her feline ally, Elvis, get a chance to see if their sleuthing skills are up to scratch in the sixth installment of the New York Times best-selling Second Chance Cat Mysteries. It's fall in North Harbor, Maine, where Sarah owns a charming secondhand shop and sells lovingly refurbished items of all kinds. 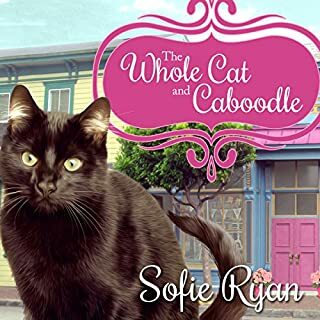 The shop is always bustling - and not just because a quirky team of senior-citizen detectives works out of it and manages to get in even more trouble than Sarah's rough-and-tumble rescue cat, Elvis. 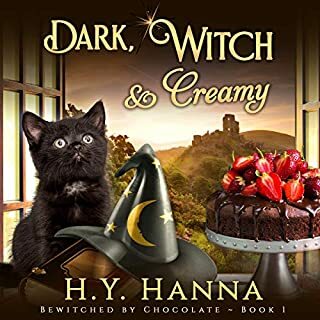 I always look forward to a new installment in the Second Chance Cat Mystery Series. Sofie Ryan brings has characters interacting so well. Marguerite Gavin brings it all to life giving each character their own distinct voice. 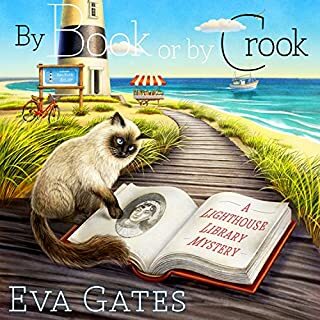 I highly recommend this to cozy mystery fans and cat lovers alike. 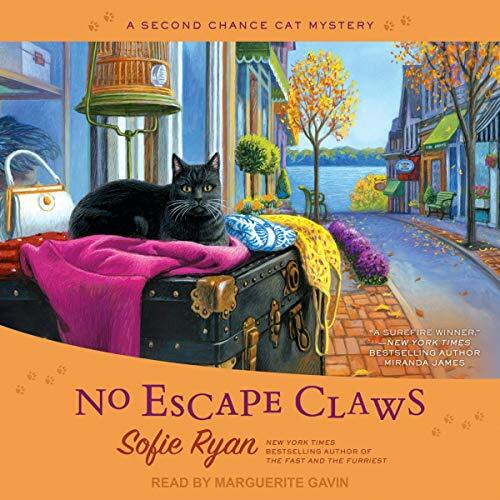 I can always expect a pleasant get away from all that’s going on in the world with a Sophie Ryan Second Chance Mystery. I simply love Elvis the cat, as well as the main character Sarah & all of her lovely friends. 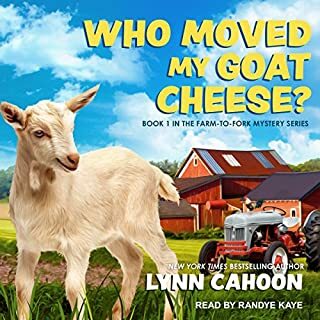 I’m already looking forward to the next book in this cozy mystery series. 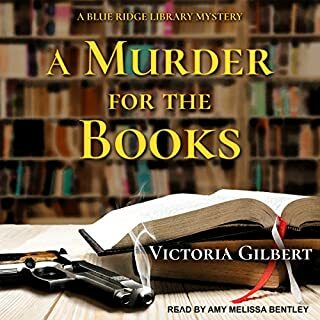 This is an entertaining and enjoyable cozy mystery. There are several twists and turns which keeps the story moving at a fast pace. The story is interesting and well developed. I look forward to the next book.